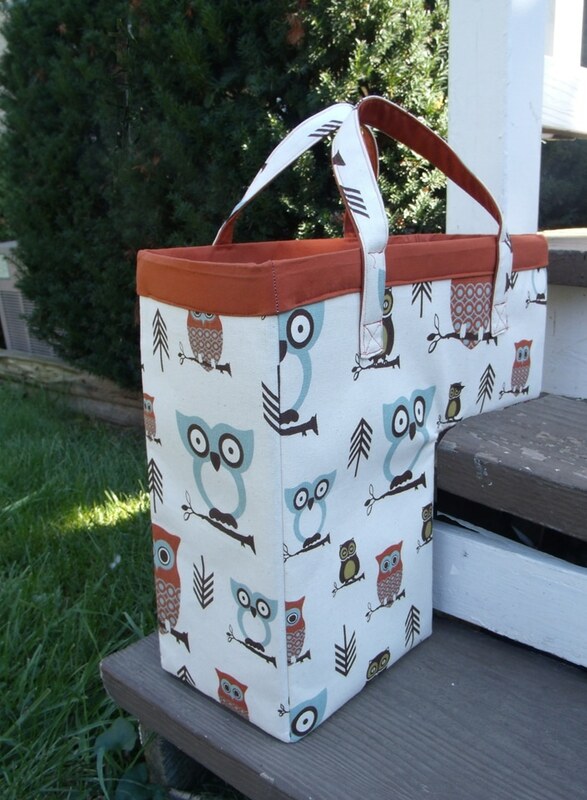 $8.99-PDF Download. 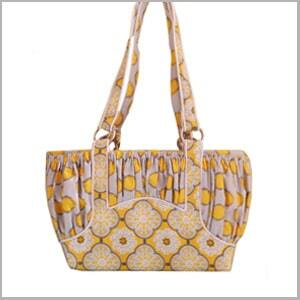 Upon purchase you will be emailed download links. 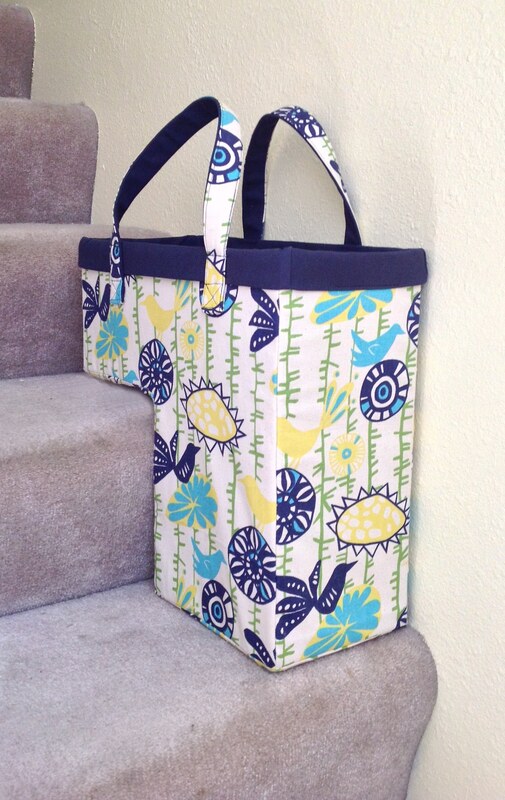 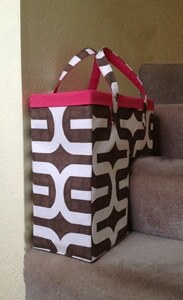 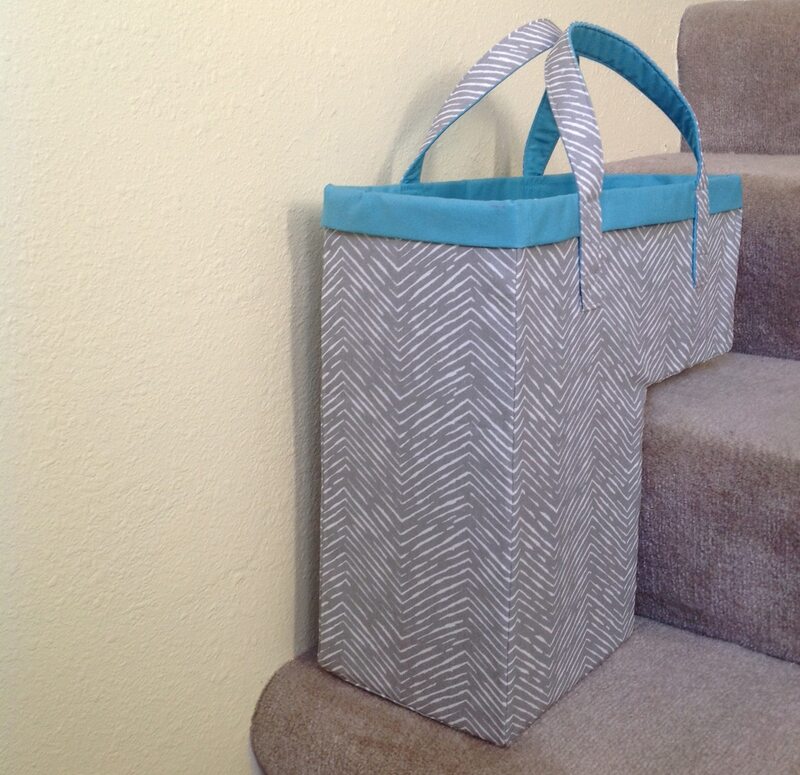 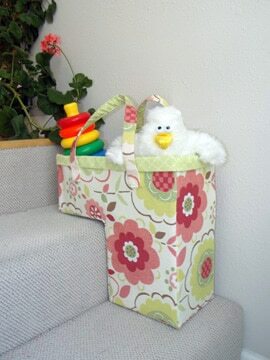 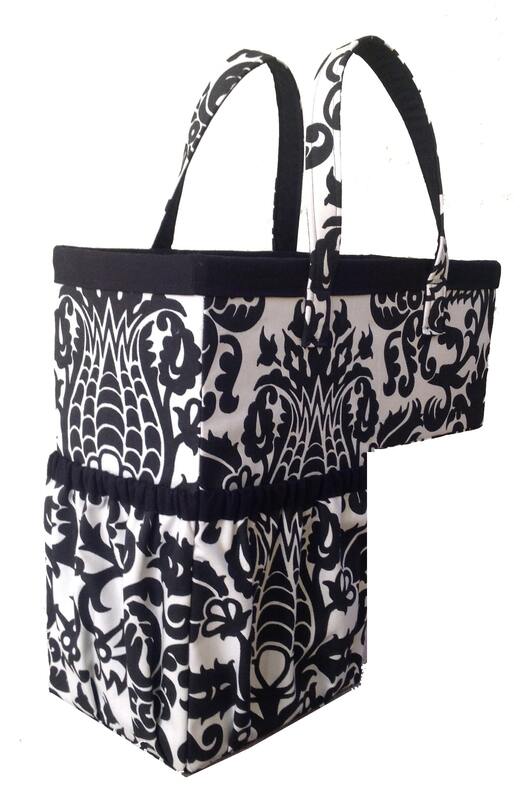 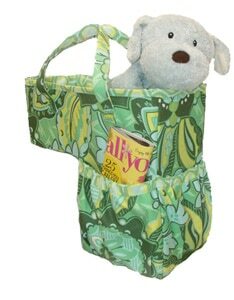 Be the first to review ““One Trip Up” Stair Basket Pattern” Click here to cancel reply.